Boys and Girls Club of Newburgh held its annual Day for Kids event on Saturday, August 29, 2015. 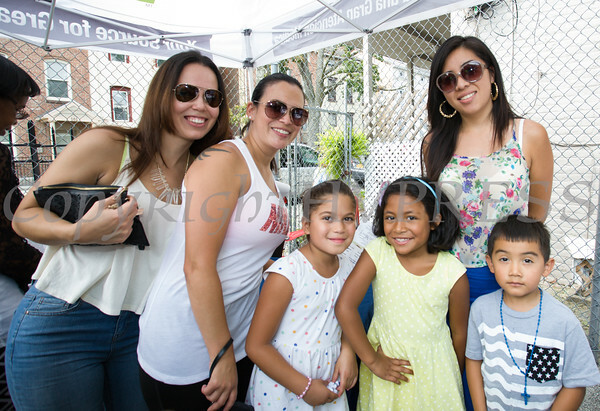 Karla Knight, Maria Hernandez, Tejada Rosa with children Naomi, Ruthi and Jamir at the Boys and Girls Club of Newburgh annual Day for Kids event on Saturday, August 29, 2015. Hudson Press/CHUCK STEWART, JR.